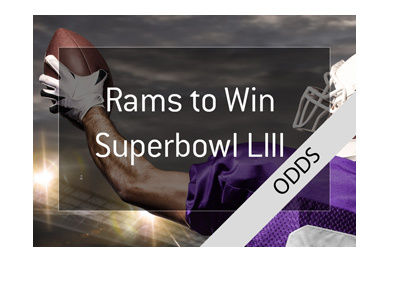 Can a Sports Book Void My Bet After I Wager on Clearly Incorrect Odds? In Atlantic City, a football fan spotted the odds of a lifetime. The Denver Broncos trailed the Oakland Raiders by two points late in the fourth quarter but were marching down the field. With about a minute left in the game, Anthony Prince of Newark noticed that the Broncos were 750-1 to win the game - meaning that a successful $100 wager on the Broncos to win would pay out at $75,000. Prince scrambled to the bet window and put down $110 on the Broncos, which was likely all of the cash that he had on him at the time. The Broncos made the field and won the game 20-19. Prince triumphantly strode to the betting window to collect his $82,000 in winnings but was not paid his money. There was a glitch, he was told. How about $500 and some tickets to a New York Giants game instead? Prince was obviously not pleased with the decision, and regulators are now apparently looking into whether or not Fanduel should be compelled to pay out the money. 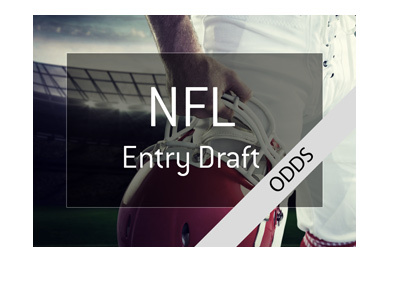 This situation brings up an interesting point - sports books have the right to void bets if there are obvious pricing errors, based on their terms and conditions that you agree to when you sign up for an account on their site. 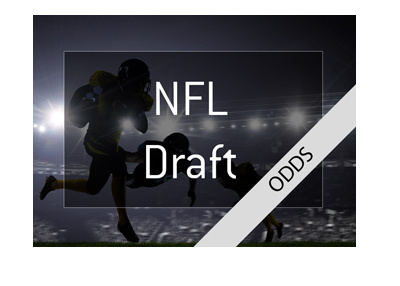 While regulators in New Jersey are investigating the situation, there have been plenty of cases at online sports books where regulated books have not paid out on bets due to pricing glitches. In the end, you need to understand that sports books hold the hammer when it comes to these types of situations. A sports book can void a wager if it is found to have been made with obviously incorrect odds. If you ever find yourself in a situation like this, you should assume that the error will be caught and that the winnings will be taken back by the sports book. 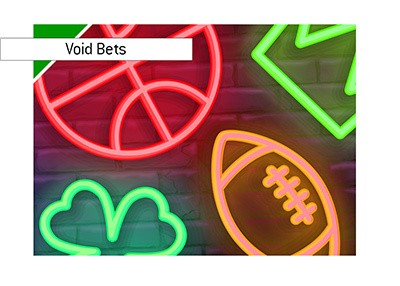 If you put down money on an event in which there are clearly incorrect odds, you should do so with the assumption that the situation will be identified and the bet will be voided.